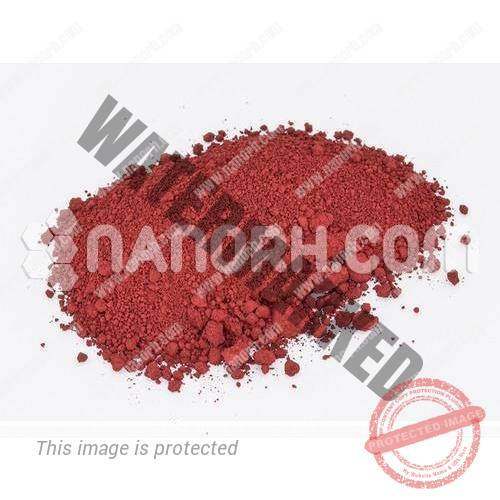 Categories: Micro Powder, Oxides-Micro Powder. 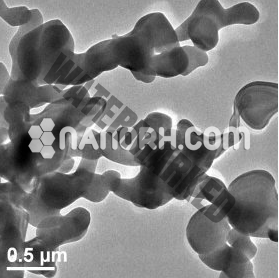 Ferrofluids: Like many ferrous materials, the various forms of iron oxide powder are particularly useful in the production of ferrofluids and magnetically active fluids for a variety of applications. Coatings: the unique combination of intrinsic characteristics of different iron oxide powders makes them ideal as ingredients in some coatings, such as coatings and magnetic coatings designed to absorb electromagnetic waves. Magnetic Recording: Like many magnetically active materials, iron oxide powders have been extensively studied and applied in data retention, especially in high-density magnetic recording. 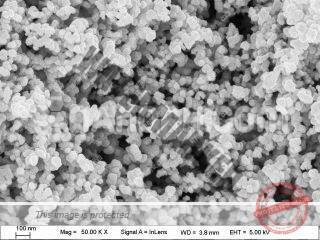 Magnetic detection: the nature of iron oxides makes them ideal particles for the production of magnetic detection devices, in particular, those that deal with the subtler identification of what typical materials could easily handle. Microwave: several high-tech microwave devices use iron oxide powders in their construction and operation. 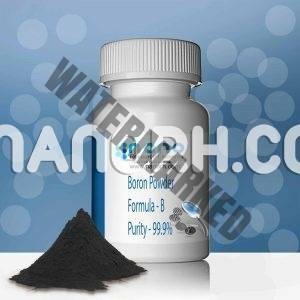 Purification: iron oxide particles have a variety of purification-related applications, particularly in biological and wastewater environments.